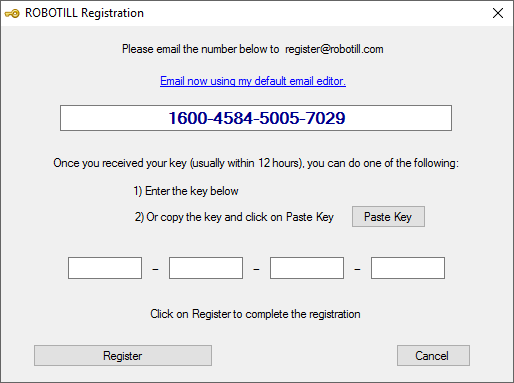 All you need to do is just email ROBOTILL Support your new ROBOTILL registration number. 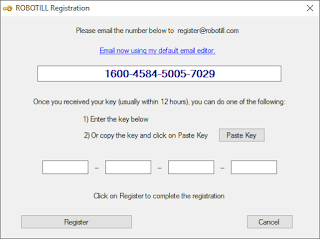 ROBOTILL will email you new keys to get your Full Edition back. We have plans to change the licensing system so that it will not be affected by Windows Updates and to make the process of registration easier.